River front off McGregor!! 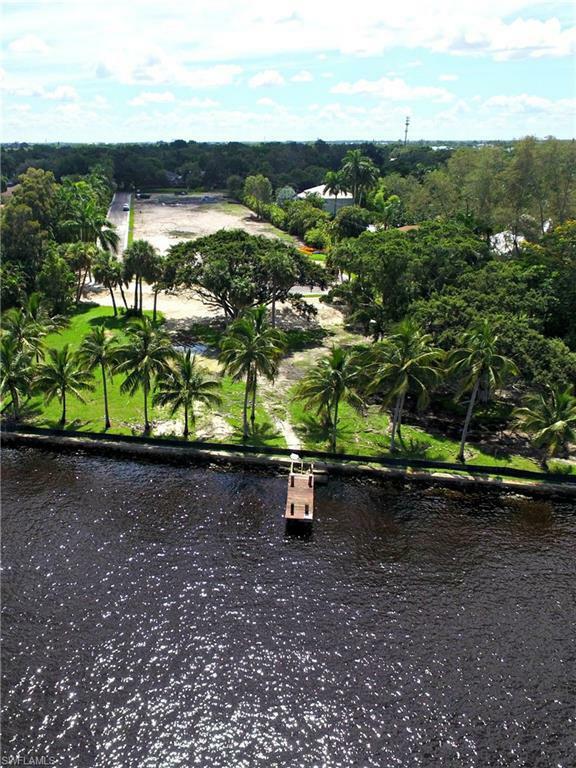 River Front Lot at the end of a secluded new enclave of homes off of McGregor Blvd. 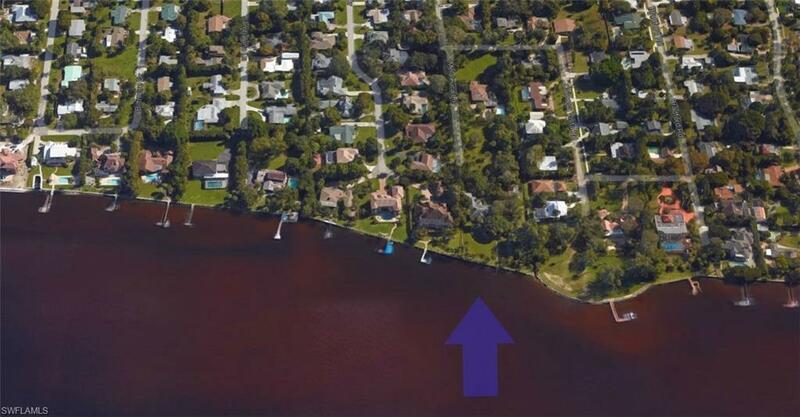 Property is currently being subdivided and a new access road will be constructed. Emerald Homes will be building on Lots 1-7. 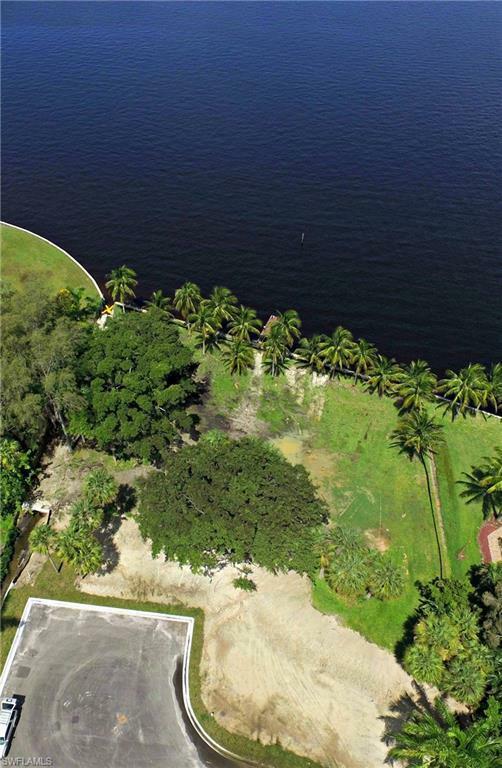 Here is your opportunity to buy a River Lot and build your own custom home. 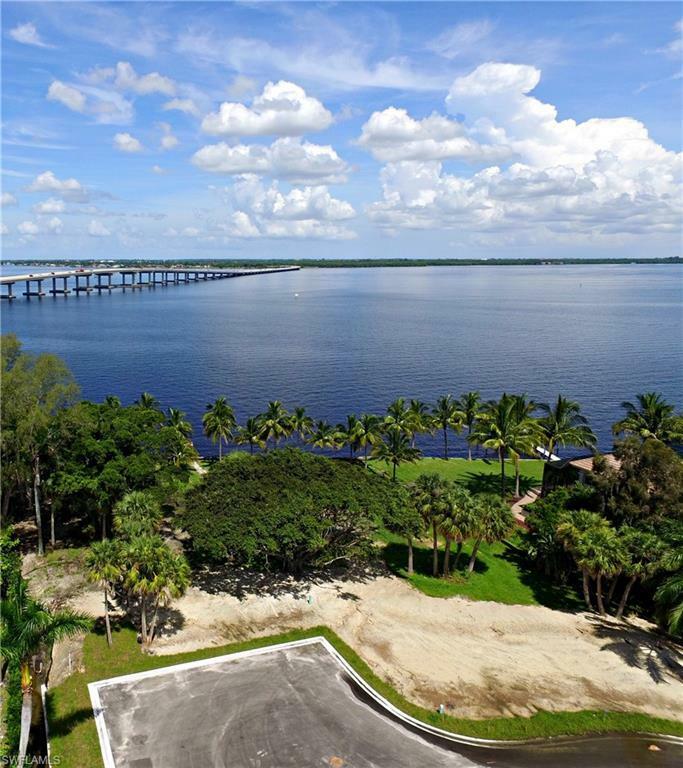 Listing courtesy of Emerald Realty Of Sw Fl Llc.